We perform the majority of our work as a General Contractor due to our proven track record of being able to meet project commitments. Our self-performance capability in various disciplines enhances our ability to manage and direct project costs, schedules and overall construction quality. 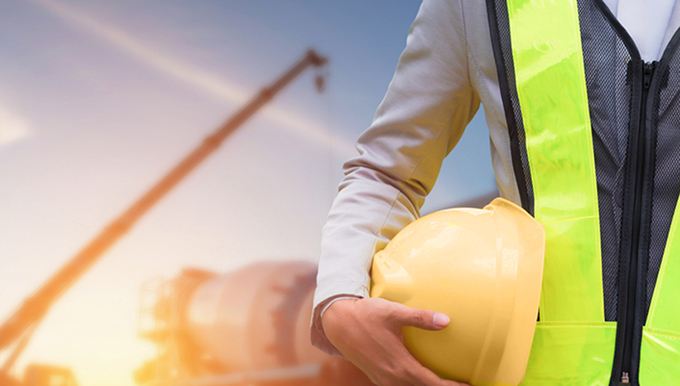 As your General Contractor for your next project, Crider & Crider Inc. will provide you with responsive leadership and management throughout the project duration, from groundbreaking to closeout. Founded in 1954, Crider & Crider Inc. is a family-owned and operated, Bloomington-based civil, highway contractor incorporated in 1979 in the State of Indiana. We operate as a union contractor, with a proven history of completing challenging projects with quality craftsmanship on schedule. Crider & Crider performs projects in the heavy / highway and commercial building construction markets. We strive to provide a safe environment for our employees and the members of our community. Safety is integrated with our project functions of planning, communication and production. Starting with an analysis to determine what safety concerns exist on the project and what can be done to address them. Want more info about our proven safety record? and long list of success for your next commercial project. See a list of all our commercial successes. While the construction industry has seen numerous changes over the years, the set of principles and values upon which John E. Crider founded our company has not. These values combine dedication, hard work, a sense of family value, and quality craftsmanship, these values are instilled in each of our employees. With a sense of pride in our past, and an eye toward the future, Crider & Crider, Inc. is committed to building enduring relationships with our clients, which we founded upon trust and integrity. We would love to work with you. Contact us today.